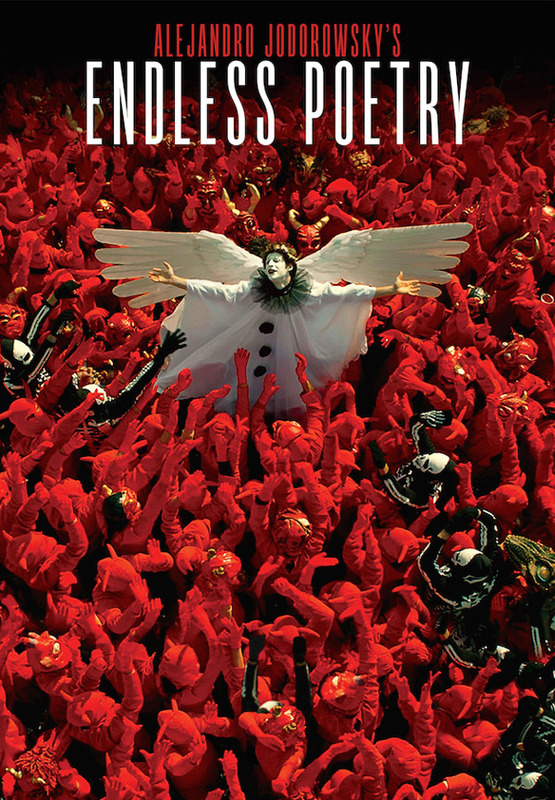 Through renowned father of the midnight movies Alejandro Jodorowsky’s intensely personal lens, "ENDLESS POETRY" tells the story of his years spent as an aspiring poet in Chile in the 1940’s. 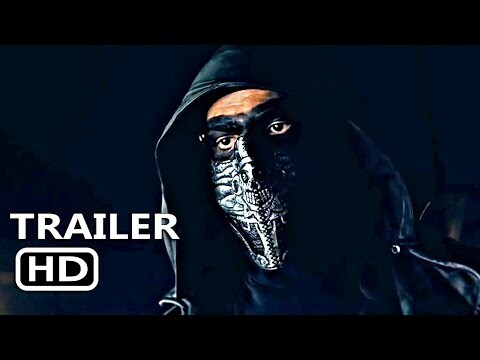 Against the wishes of his authoritarian father, the 20 year-old Alejandro Jodorowsky (Adan Jodorowsky, Alejandro's son), leaves home to pursue his dream of becoming a poet and is introduced into the bohemian and artistic inner circle of Santiago where he meets Enrique Lihn (Leandro Taub), Stella Diaz Varín (Pamela Flores), Nicanor Parra (Felipe Rios), all unknown at the time, but who would later become driving forces of twentieth century Hispanic literature. 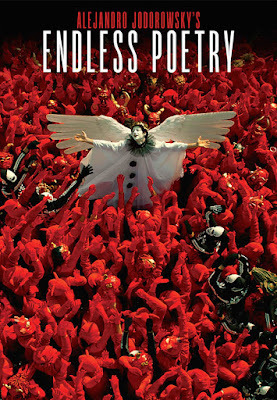 Continuing the autobiographical story he began in "THE DANCE OF REALITY," "ENDLESS POETRY" is an ode to the quest for beauty and inner truth, as a universal force capable of changing one’s life forever, written by a man who has dedicated his existence to creating spiritual and artistic awareness, told through Jodorowsky’s unique surreal and psychedelic visual language.